Two commissioned reports released by the North American Olive Oil Association criticize the standards recently implemented by a select group of California olive oil producers under the newly formed Olive Oil Commission of California. Those standards were approved last September after some California producers said their products couldn’t meet international standards and wanted to create separate standards for local producers. 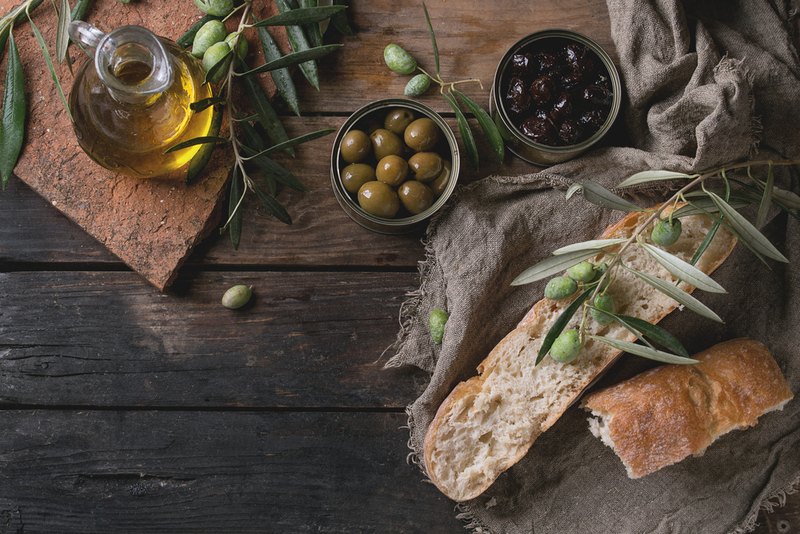 The olive oil association's first report determined that the the commission's standards fail to address product adulteration (PDF). The report further criticizes the commission's standards for eliminating certain chemical analyses necessary to detect adulteration and says the new tests do not ensure the authenticity and quality of the olive oil. The second report focuses on a random testing of California olive oils (PDF) conducted earlier this year. The results of those tests were compared with the standards of the International Olive Council and the new California commission. According to the results, 67 percent of California olive oils tested failed at least one measure of the new California standards, while 28 percent failed one of the IOC standards. The NAOOA said the results of these tests raise questions about the validity of the California commission's standards.